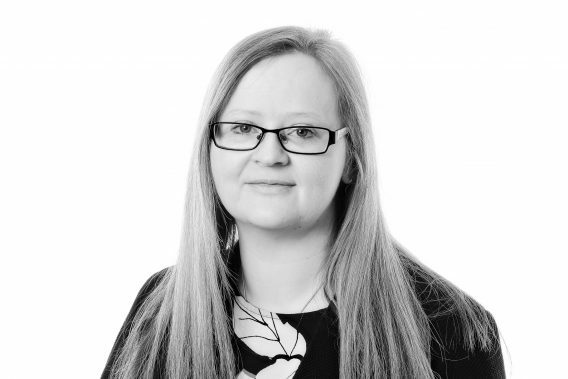 Suzanne has over six years’ experience of commercial property and agricultural transactions. Her work includes the sale and purchase of farms and bare land for agricultural and development purposes, advice in connection with Agricultural Holdings Act tenancies and Farm Business Tenancies (including granting and surrendering) and conditional contracts and option agreements for development land. She is also involved in granting telecommunications leases, dealing with first registrations and acting in all aspects of Landlord and Tenant matters. Suzanne holds a Post Graduate Certificate in Agricultural Law from Harper Adams University, and has recently become a Fellow of the Agricultural Law Association.